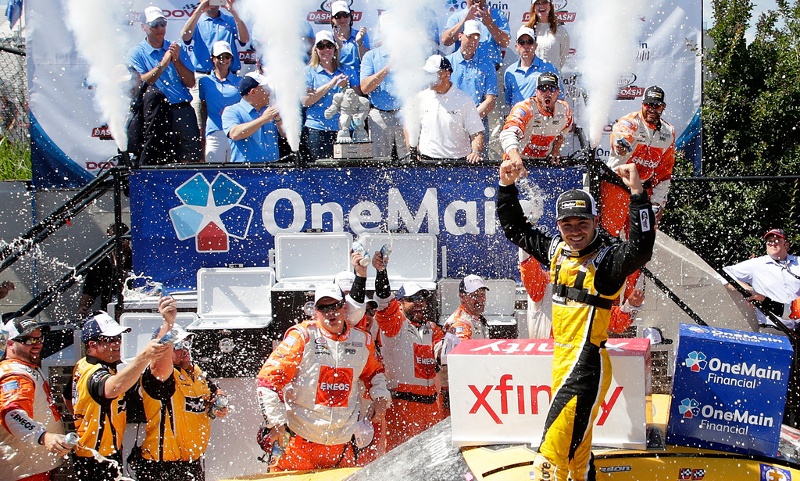 Kyle Larson’s masterful restart with 60 laps to go proved to be the deciding factor in the finish of Saturday’s NASCAR XFINITY Series One Main 200 at Dover Int’l Speedway. 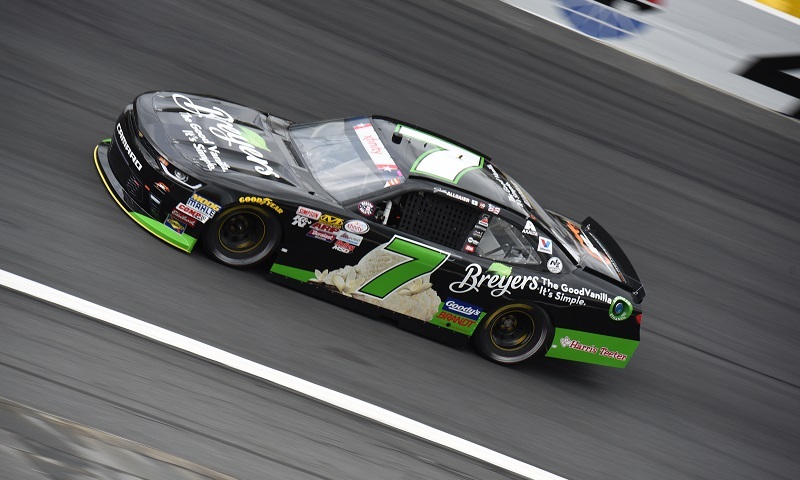 Justin Allgaier broke a qualifying drought spanning four years on Saturday morning, finding speed when it mattered most to notch the pole for the Hisense 4K TV 300 at Charlotte Motor Speedway. 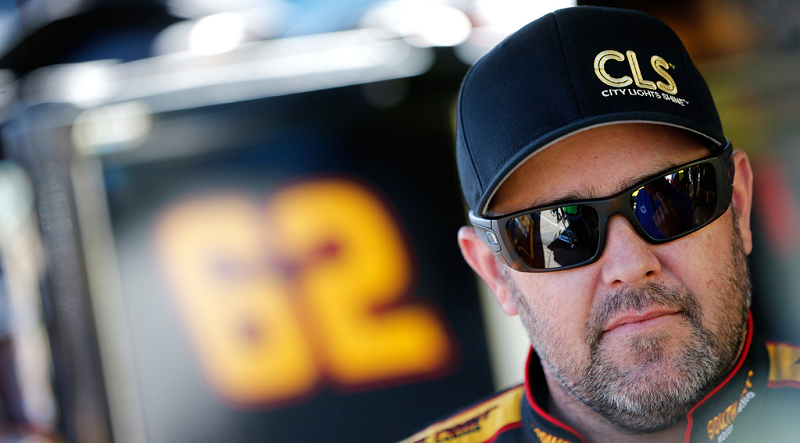 Brendan Gaughan put his No. 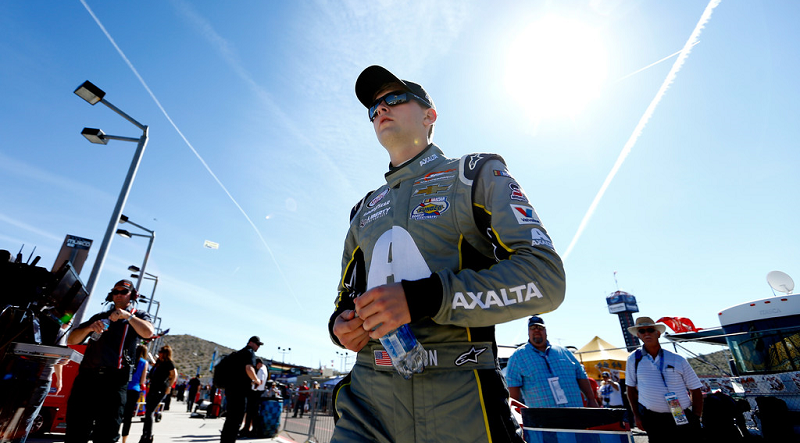 62 South Point Casino Chevrolet at the top of the board late in NASCAR XFINITY final practice at Phoenix Raceway. 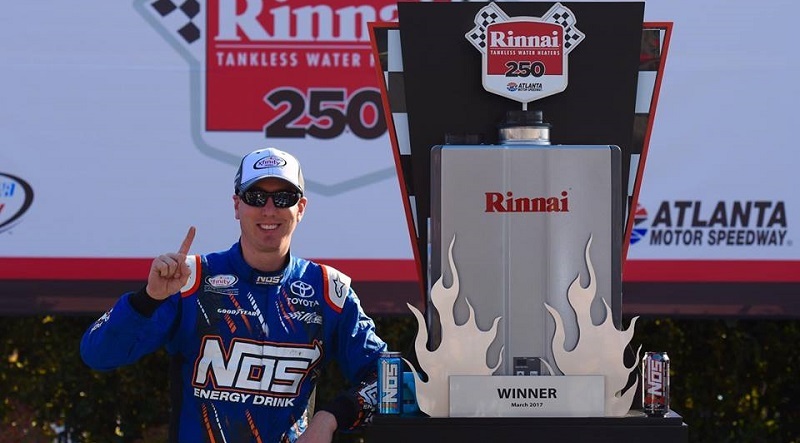 It was a standard Saturday afternoon for Kyle Busch, topping the NASCAR XFINITY Series field again to claim the checkered flag in the Rinnai 250 and win the 87th NASCAR XFINITY Series race of his career. 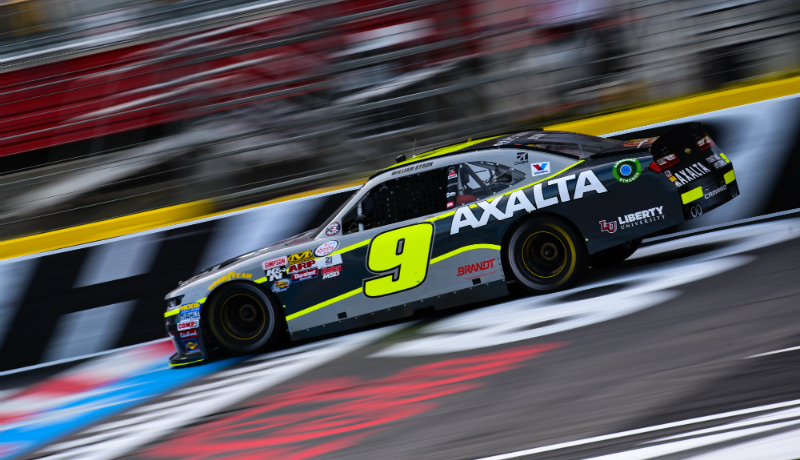 JR Motorsports has announced that Axalta Coating Systems, a longtime partner and the team’s official paint supplier, will join William Byron and the No. 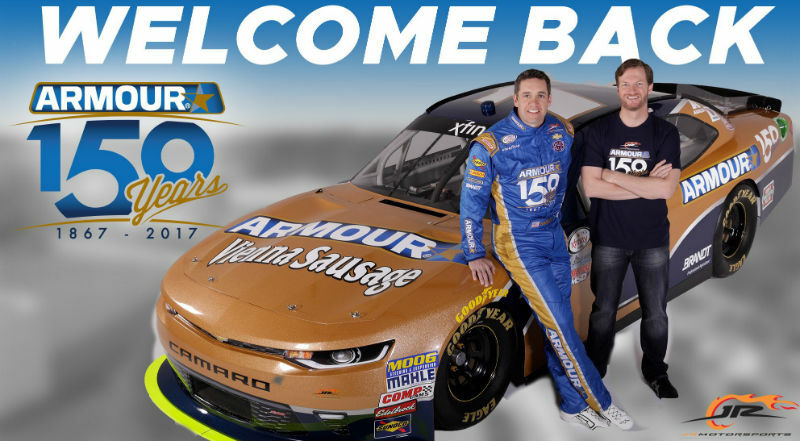 9 team as a primary partner for 15 NASCAR XFINITY Series events in each of the next two seasons. 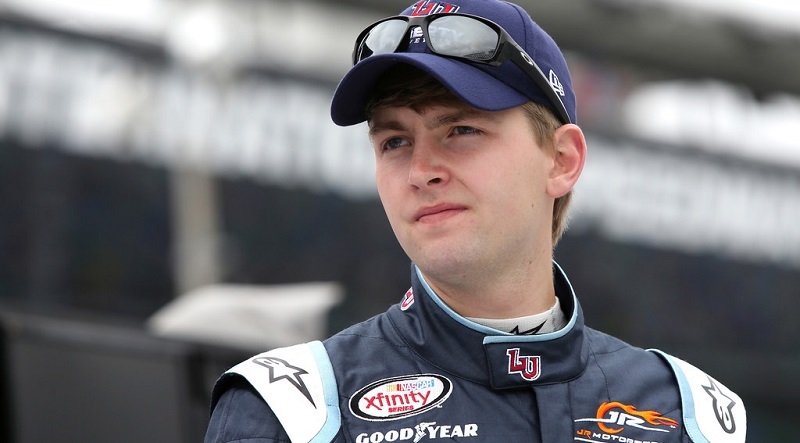 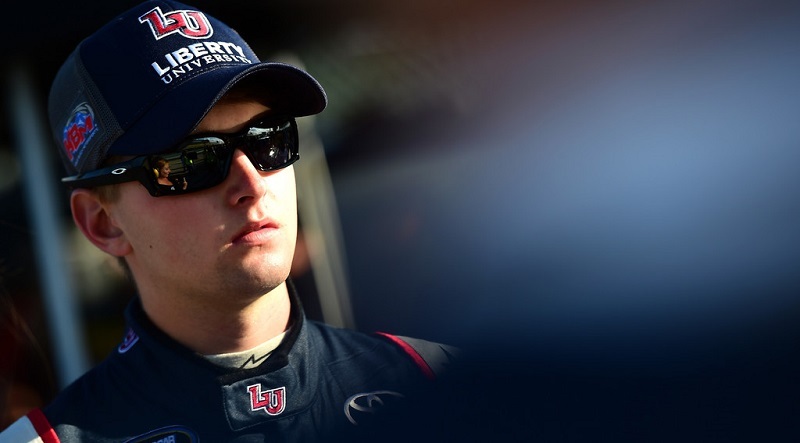 JR Motorsports announced Monday that Liberty University, the largest private, nonprofit university in the nation, will sponsor William Byron in the NASCAR XFINITY Series in 2017. 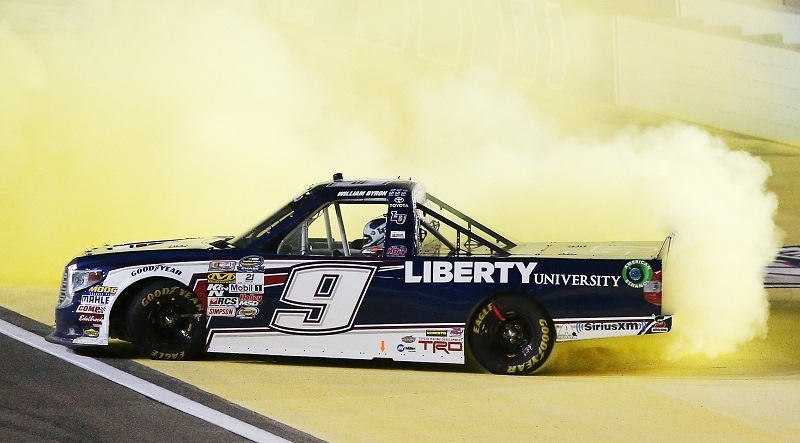 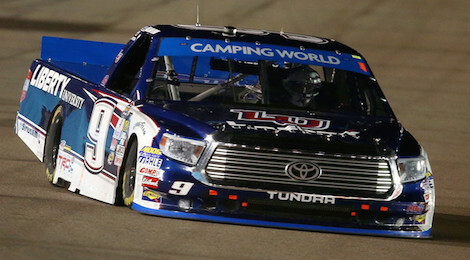 After a heartbreaking end to his NASCAR Camping World Truck Series title hopes a week prior at Phoenix Int’l Raceway, William Byron repaid his Kyle Busch Motorsports team for their season-long effort in the best way possible on Friday night. 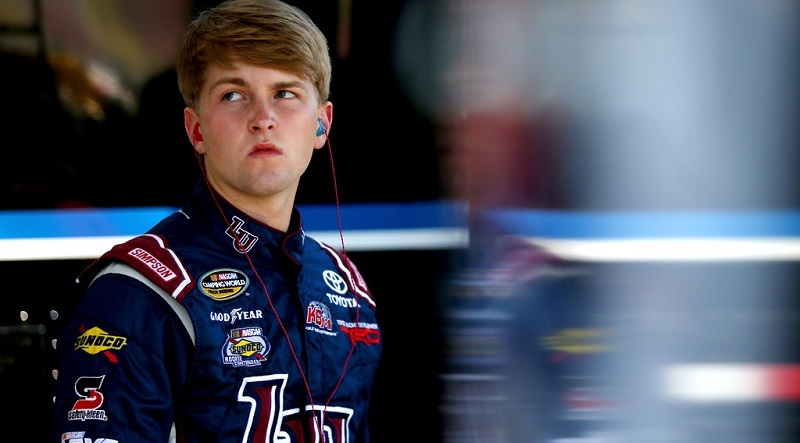 Though he will not have a chance at the NASCAR Camping World Truck Series driver’s championship in Friday night’s Ford EcoBoost 200, William Byron will begin his quest to deliver Kyle Busch Motorsports the series’ owner’s title from the pole.